Outsource Special Effects on Portraits Services. Portraits represent the optical memories of our special occasions, but too generally nowadays those memories are simply saved in a folder on a computer. We Outsource image provides professional album design services with affordable rates. Our album designing service creating dazzling exclusive storybook albums for your pictures hence you can remember and share your most valued memories with your friends, neighbors, family members, and children’s forever. We have graphic experts are creatively thinking as well as technically involves the image processing and they will deliver the accurate results. With our real estate image editing services, we have worked with many real estate owners, sellers, making high-end pictures that enable the look and feel of any property. We can also create 360-degree panoramic services that give potential customers. When you want to highlight the particular subject of the photo or cutting or adding the effective backgrounds our clipping path services are helpful to your business. Our graphic experts are well experienced in how to store old faded images into the glorious look. Our Photo manipulation services can make perfect pieces of your photographic art. Our Photo manipulation services involve vehicles photo manipulation, car images clipping, cutting or adding backgrounds, photo enhancements and retouching services to our happiest clients. Outsource Image has a decade of industry experiences through our wonderful Image Editing Services, within 24 hours we have dealt bulk volume of projects. 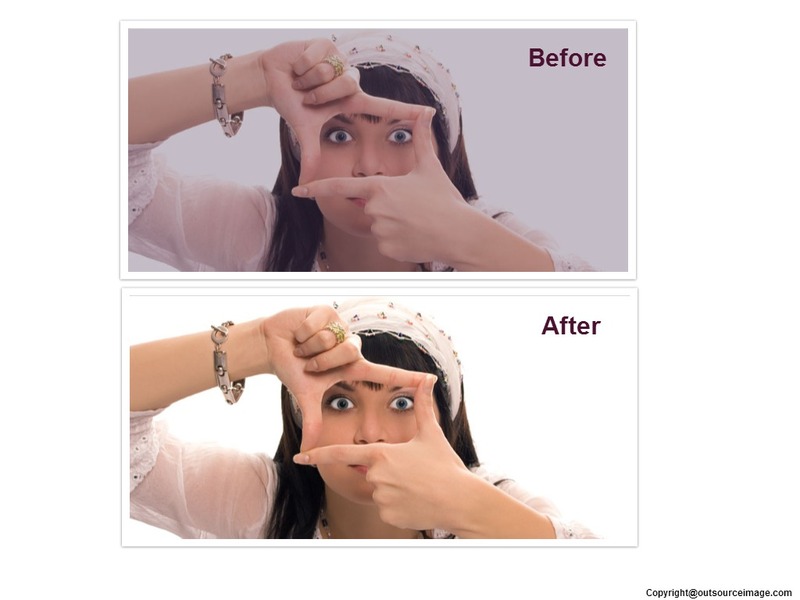 We are ready to make whatever the Image Enhancement Services our customer needs. Outsource image also doing color correction services for your images. we can bring the new look to your images with our professional image editing services. we also offer to crop, morphing, album design services and image restoration services.